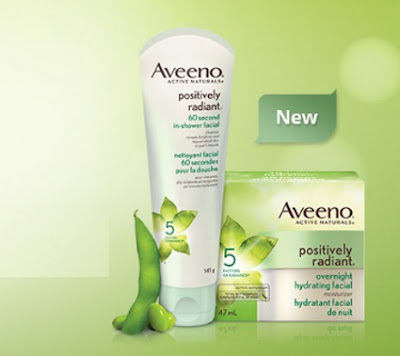 Chickadvisor has a new Product Review Club offer for Aveeno Positively Radiant Facials! 100 Canadian women will be given the chance to try Aveeno Positively Radiant 60 second In-Shower Facial and Aveeno Positively Radiant Overnight Hydrating Facial. You have until May 22, 2017 to apply. Selected members will be contacted by email during the week of May 15. For extra consideration make sure you spread the word on social media and remember to include #tryAveenoFacial when you post on Twitter, Instagram and Facebook. Not a Chickadvisor Review Club member yet? Sign up here, it's free.